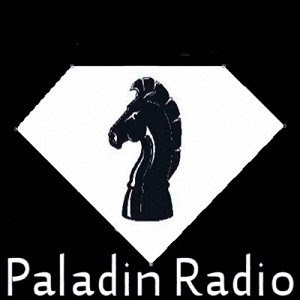 DaftPunk - Get Lucky Now Playing on Paladin Radio! 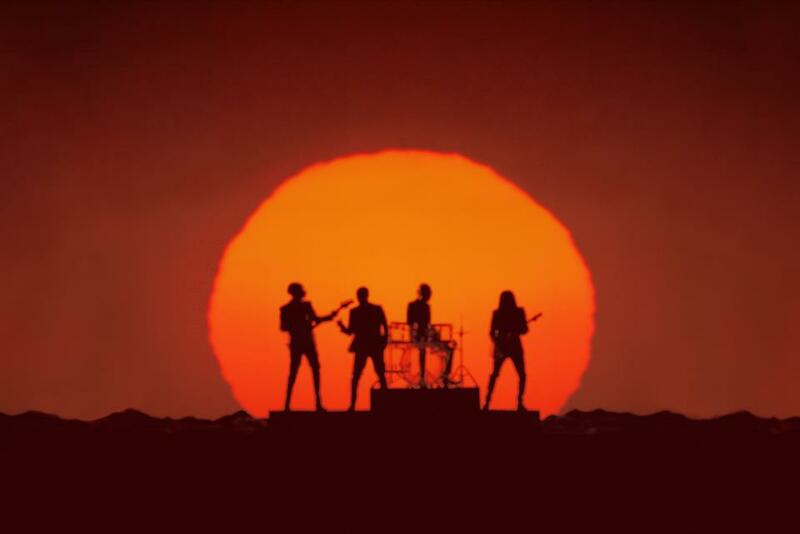 Get Lucky is the new single from the upcoming album "Random Access Memories". Daft Punk is a French electronic music duo consisting of musicians Guy-Manuel de Homem-Christo and Thomas Bangalter.